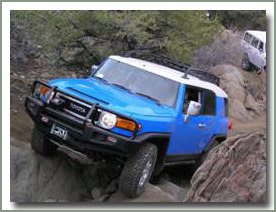 Old Man Emu 2 inch lift kit for FJ Cruiser. Kit comes complete with all parts for installation. 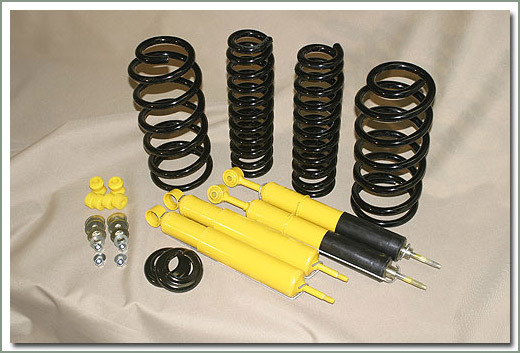 Includes front and rear coil springs, front Nitrocharger struts, and rear Nitrocharger shocks. Nitrocharger shocks and struts use a multi stage compression valve along with low pressure Nitrogen gas for improved vehicle control and ride. Coil springs are put through a scragging process before and after being shot peened to reduce stress and prevent sagging. 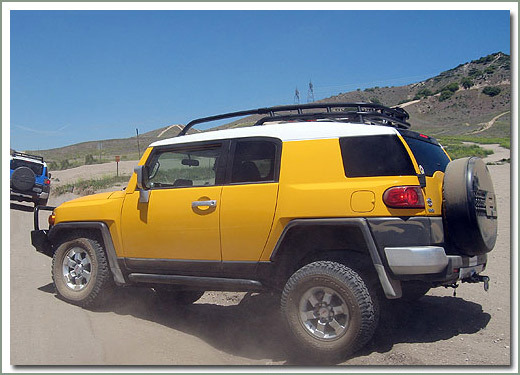 Kit is available for applications with or with-out front Bullbar.